Between the warmer weather and the nighttime cookouts, spring is a constant struggle between wanting to spend time outside and wanting to protect yourself from pesky bugs. Between the warmer weather and the nighttime cookouts, spring is a constant struggle between wanting to spend time outside and wanting to protect yourself from pesky bugs. The pleasant atmosphere brings ants to your kitchen, carpenter bees to your deck, and mosquitoes everywhere! How do you enjoy the spring while creepy crawlers invade your home and garden? These 7 pest control DIY's will give you all the protection you need to enjoy the outdoors (and indoors!) this season. While DEET is believed to be pretty dangerous, essential oils are actually often very good for you! 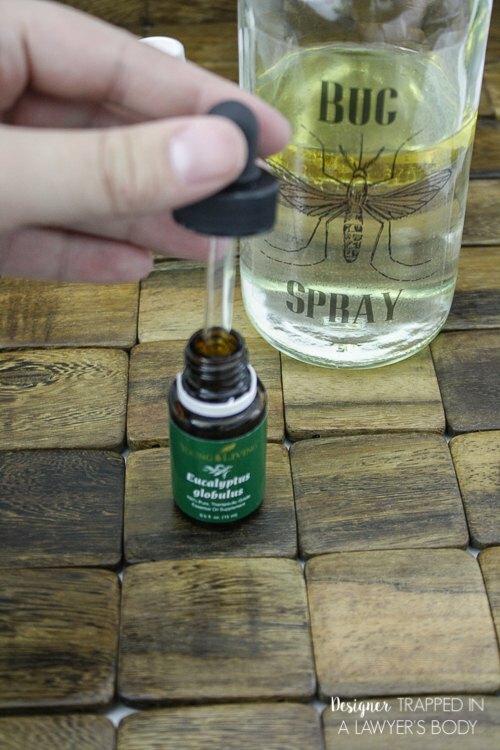 Instead of poisoning or killing bugs, send them on their way with this DIY scented spray they can't stand. 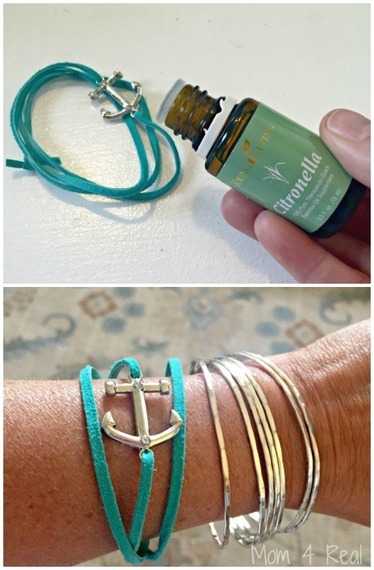 Using those same essential oils -- citronella, lemongrass, or eucalyptus -- create your own stylish bracelet to chase away mosquitoes and other bugs, and look great doing it! This trick is so easy, you might think it won't actually work. 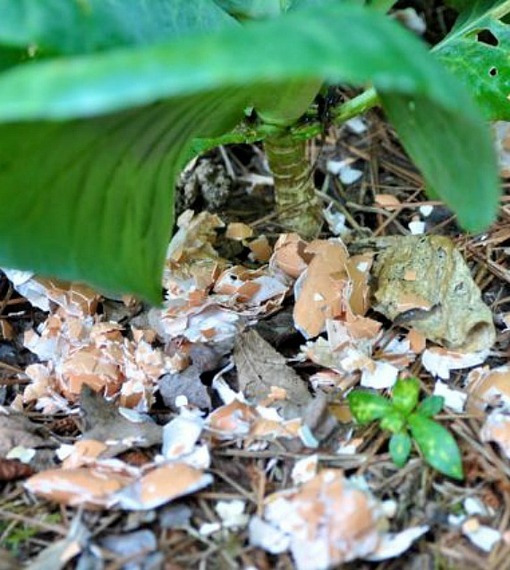 It actually is just that impossibly simple, though -- try this crushed eggshell idea to keep slugs and snails from gobbling up your garden this season. 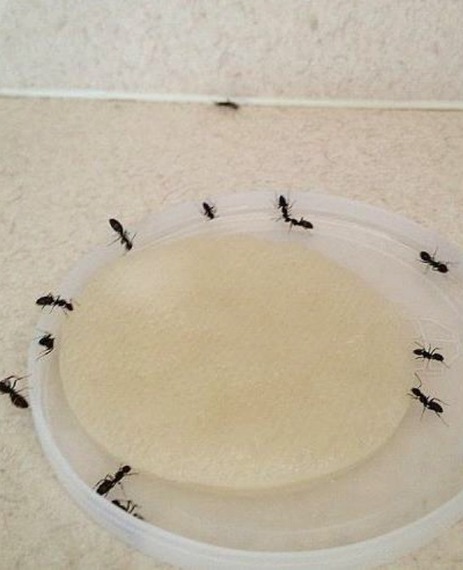 Instead of killing ants as you spot them, put out this homemade ant bait and wait for the ants to bring the food back to the queen, to get rid of the whole colony. Make sure to place the bait close to the ants' home, but out of reach of pets and children. Though this may take up to 3 days to be effective, it's well worth the wait. Fruit flies are the number one nuisance when they invade your home. Though they don't do very much actual damage, having tiny buzzing bodies around your house can make your space feel and look dirty. 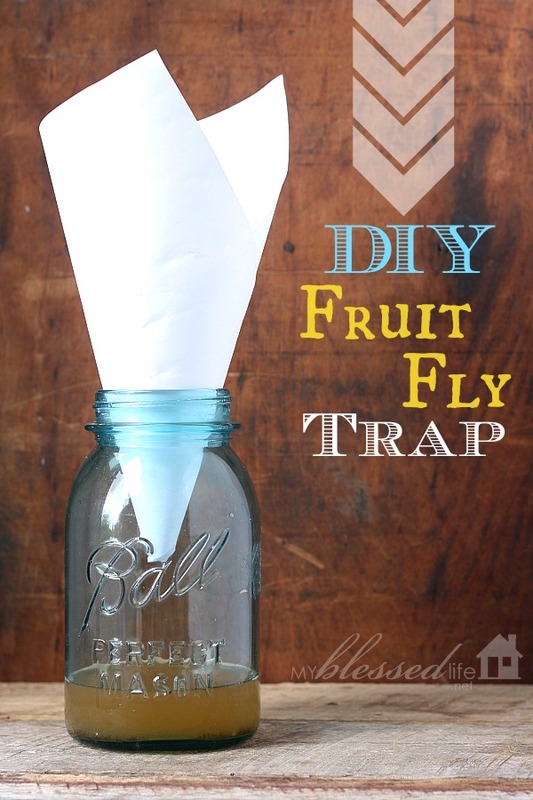 Get rid of those pesky pests with an easy DIY trap that they won't be able to resist. 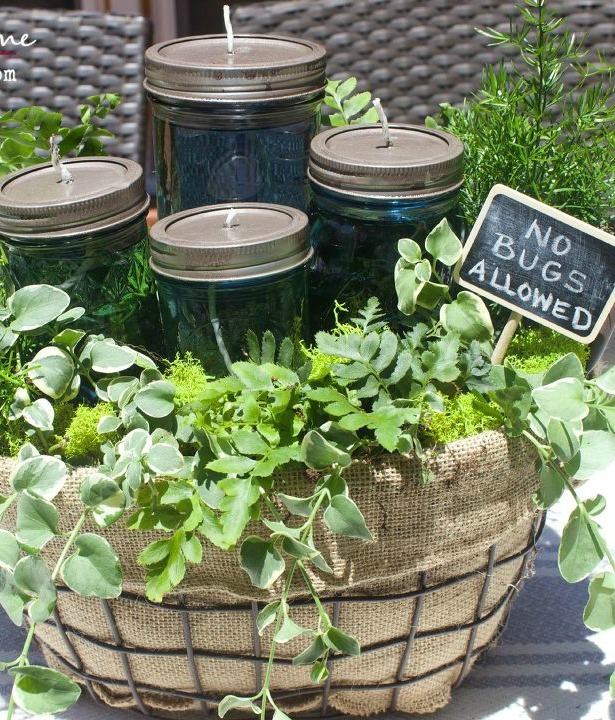 Protect your outdoor parties and cookouts from mosquitoes, gnats, and other bugs, with an attractive centerpiece filled with greenery and DIY citronella candles. Use mason jars or empty sauce jars to make your candles, and enjoy a beautiful, bug-free tablescape. For more great pest control ideas, or to find an answer to a pest problem, check out our pest control page on Hometalk.